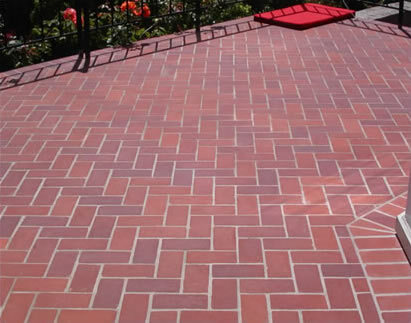 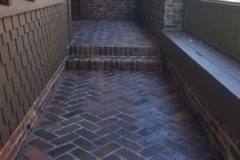 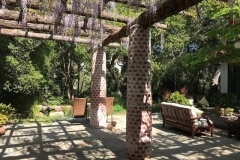 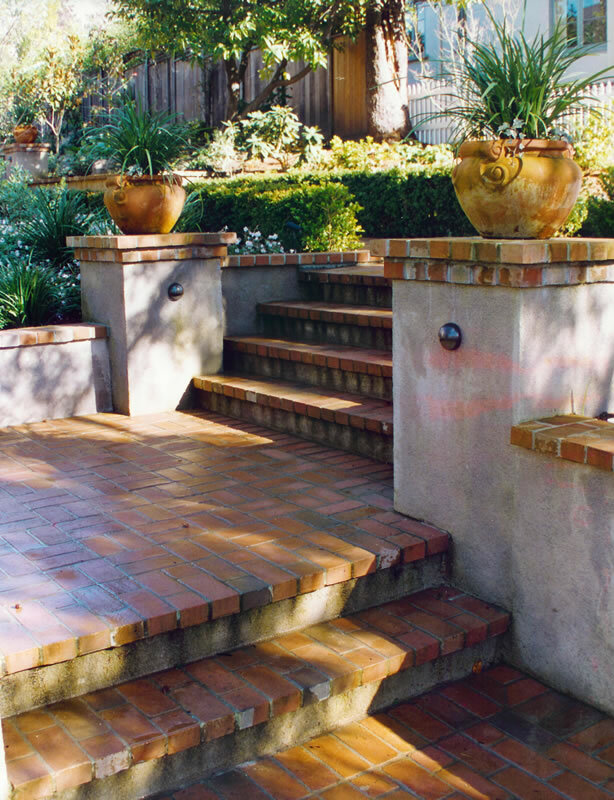 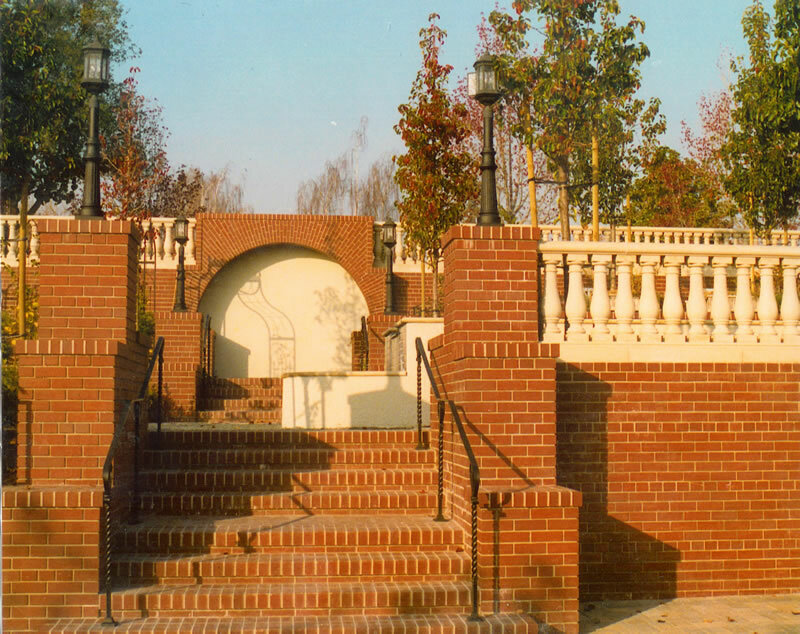 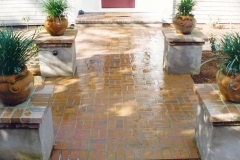 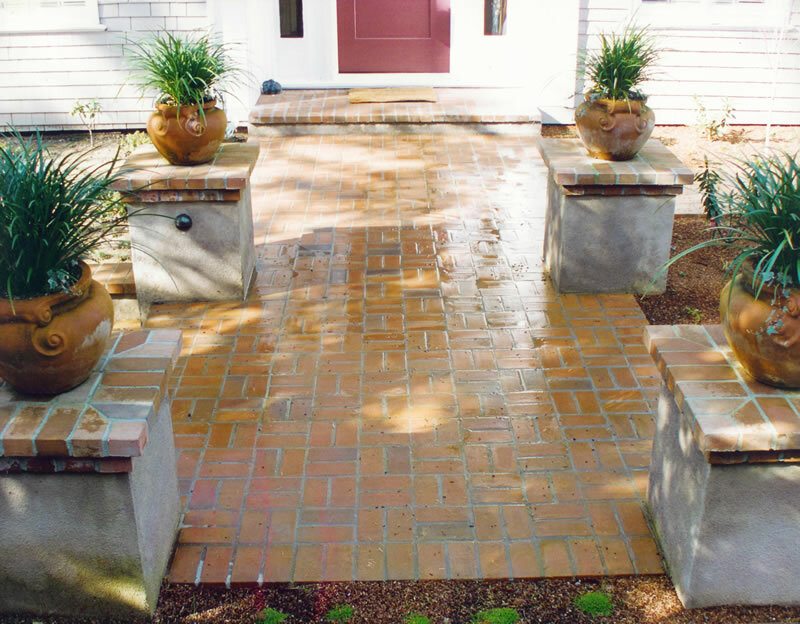 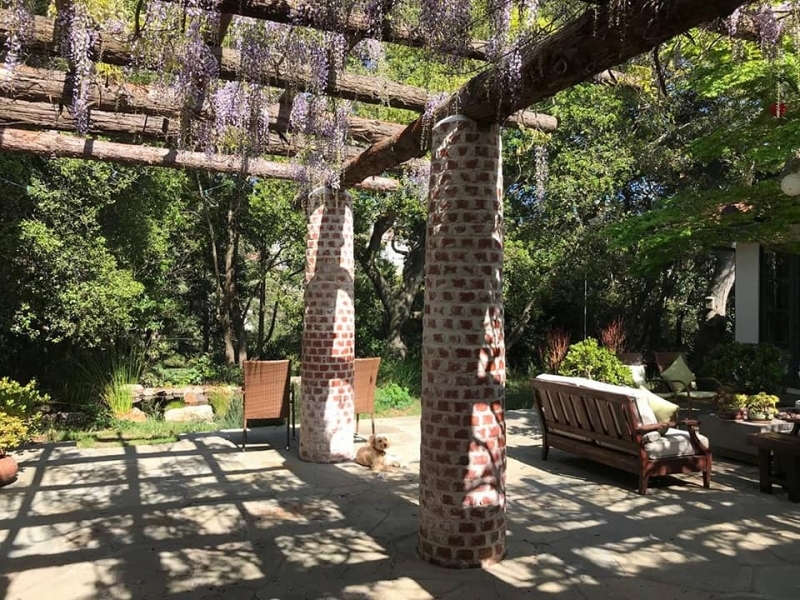 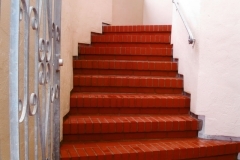 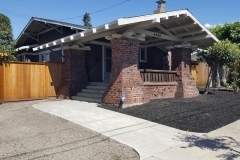 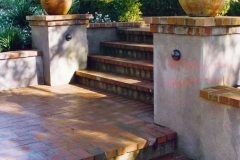 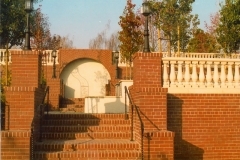 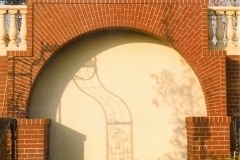 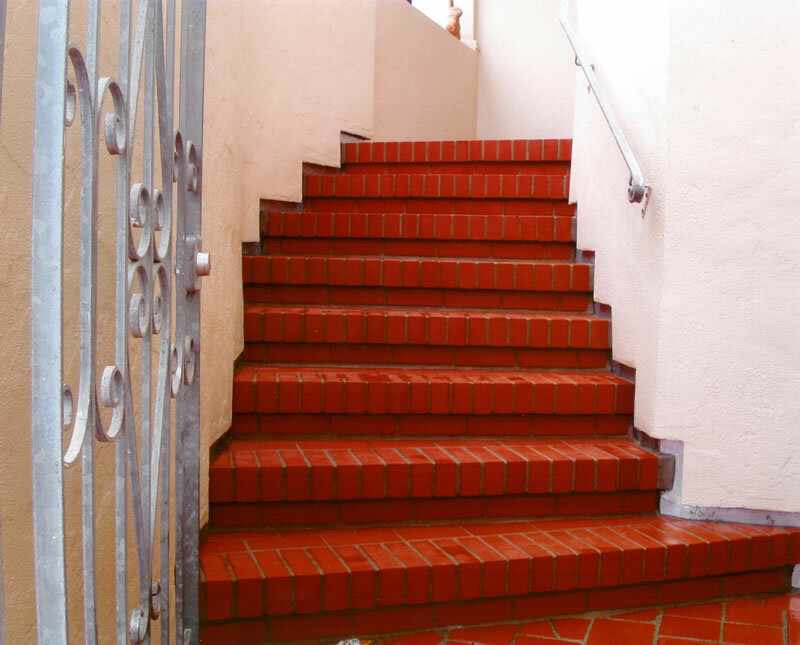 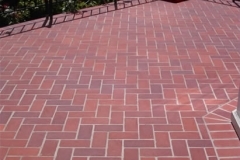 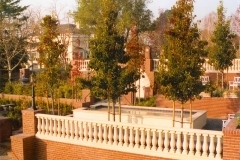 Brickwork - Masonry Specialists Inc. 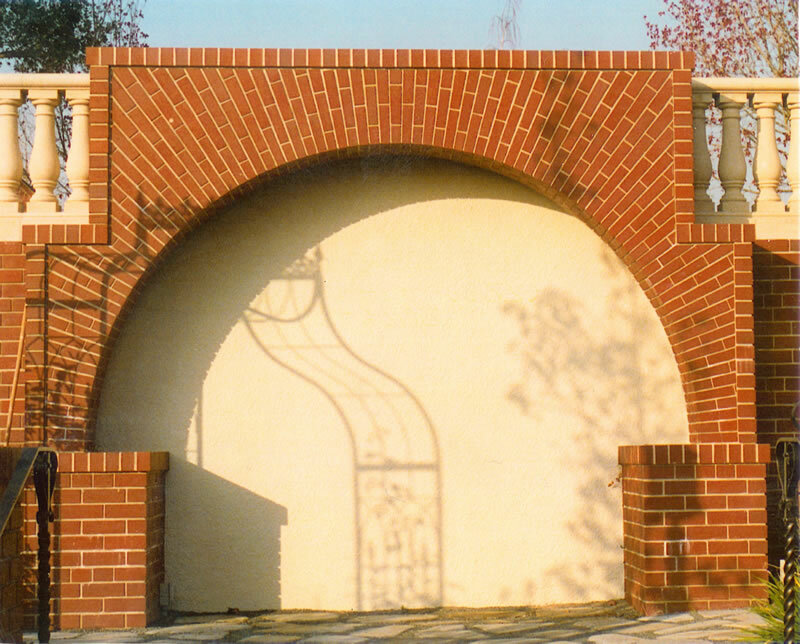 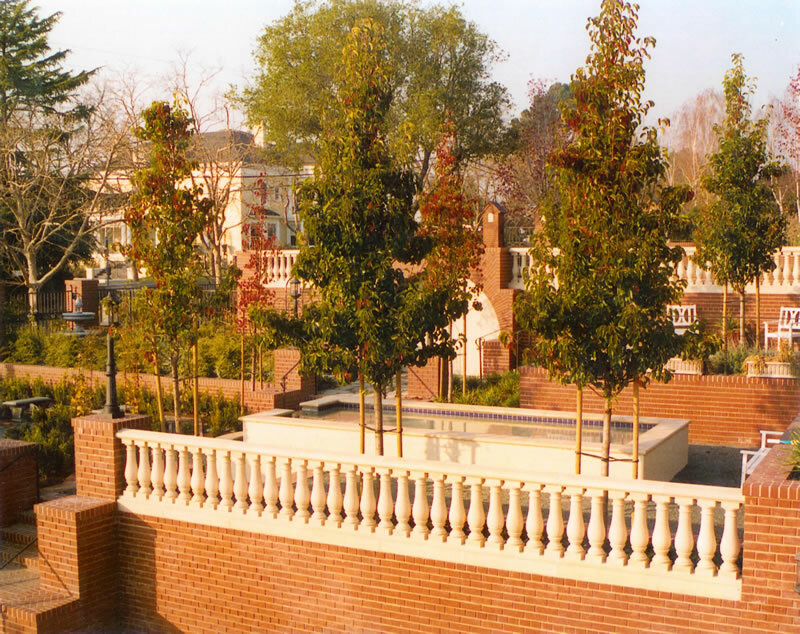 The quality of International Masonry Specialists brickwork will be instantly noticed in the overall structure right down to the smallest detail; a quality that will be appreciated for years to come. 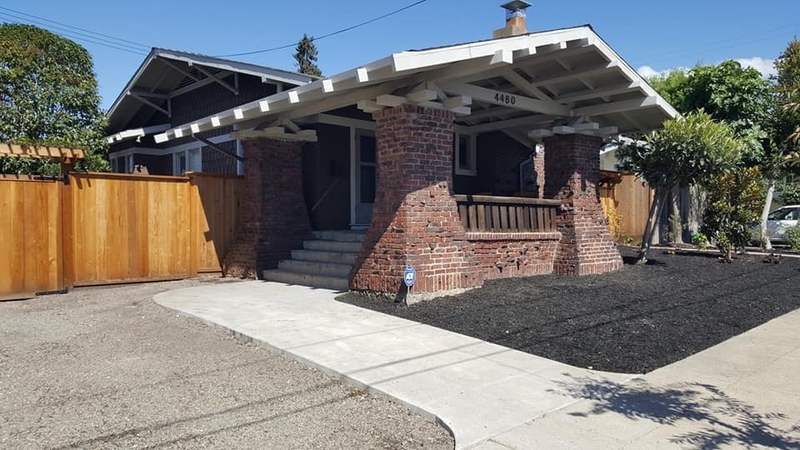 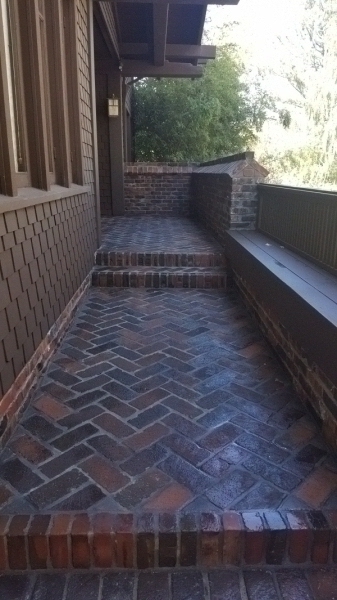 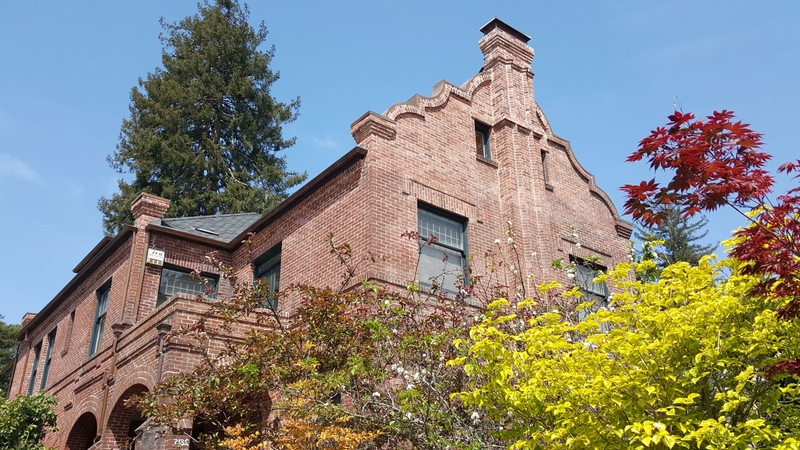 Our brick work includes tuck-pointing techniques, using mortar with bonding agent to lay the bricks. 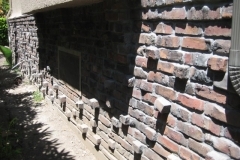 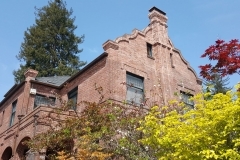 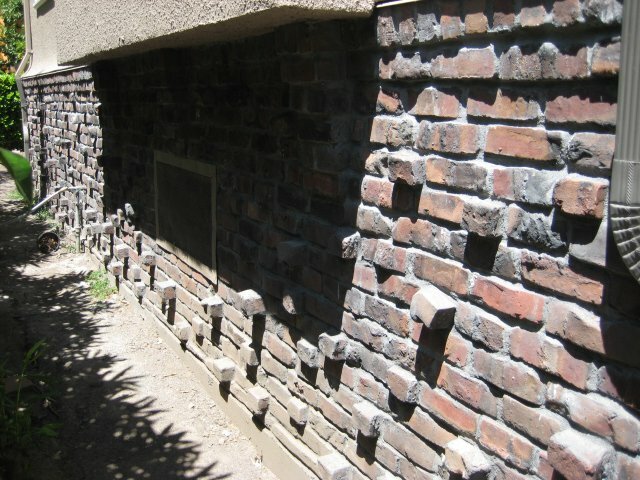 We also perform restoration services for damaged brick structures.